Welcome to the Maltese National Canine Federation's Website. On this site, you will find information not only on the Federation itself, but also on the clubs affiliated to it, the history of the Dog Scene in Malta, whilst the links to other important related websites will make your cruise through our site more enjoyable. The Maltese National Canine Federation has 5 fully active affiliated clubs to it, and is responsible for the registration of dogs and their pedigrees, issuing of dog show licenses, Champion Certificates, Dog Shows Rules and Regulations etc. 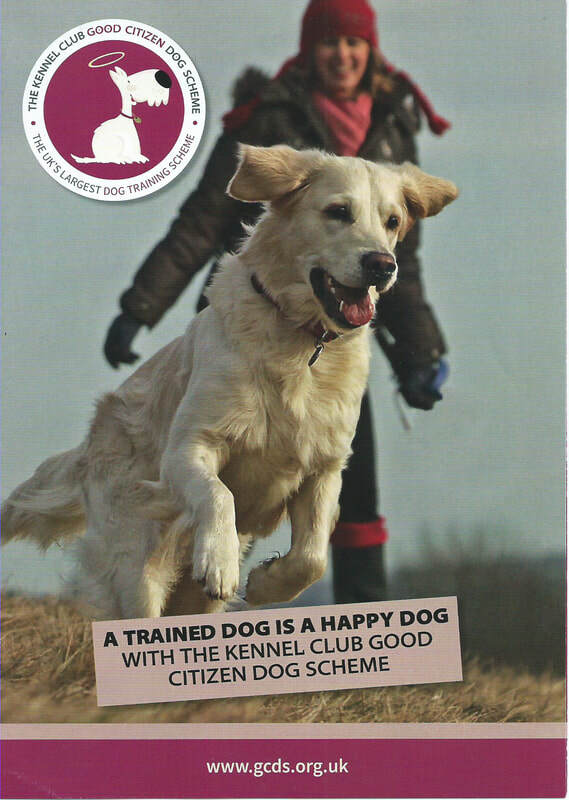 It's aims are to embrace local dog clubs with true canine interests and also to promote pedigree dogs and their exhibition, and to educate people in general on the care and training of Dogs. Members are to abide by the Maltese National Canine Federation's Code of Ethics. Clubs affiliated to the MNCF should make their members aware of such codes at all times and make sure that such codes are published and accessible to their members. May we wish all our members and patrons all the very best for Christmas and the New Year. New Legislation by the Maltese Government: KEEPING OF DOGS (REGULATIONS) - 5th OCTOBER 2018 - CLICK HERE!